Will is one of the most exciting new talents working in the genre of landscape art. His instinctive and spontaneous approach to landscape painting is underpinned by classical 17th Century techniques. 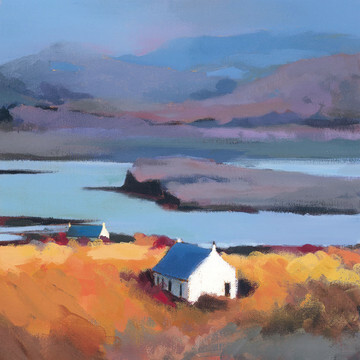 His vibrant landscapes have great immediacy and appeal but maintain their strong connection with the contemporary world. 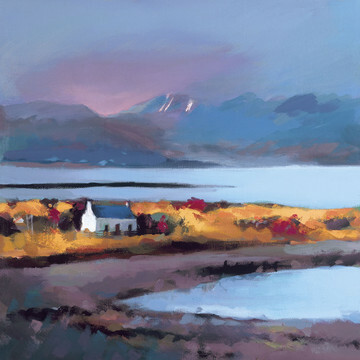 This duality is achieved via a surprisingly minimalist technique, as Will strives to encapsulate the form, colour and tone of a subject in a single brush stroke. This leads to an economy of line and form which lends each composition a deceptive air of simplicity. 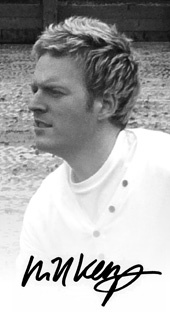 Will was born in Kent in 1977. After completing an art foundation course in Kent he graduated from the University of Staffordshire with a BA(Hons) degree in Fine Art. He has always felt drawn to the coast - from Cornwall for the clarity and quality of the light, to Scotland for its rawness and untouched beauty.